My favourite south indian joint in the city.. 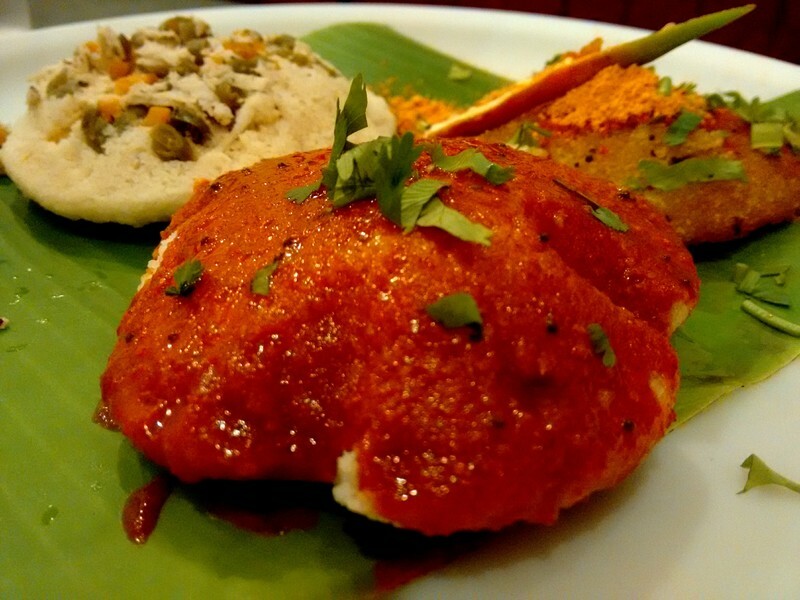 This idli platter is ordered by default every time I go there..
Taveesh Katyal Is this the Khanna Mkt. Lodi Road Wala ? ?